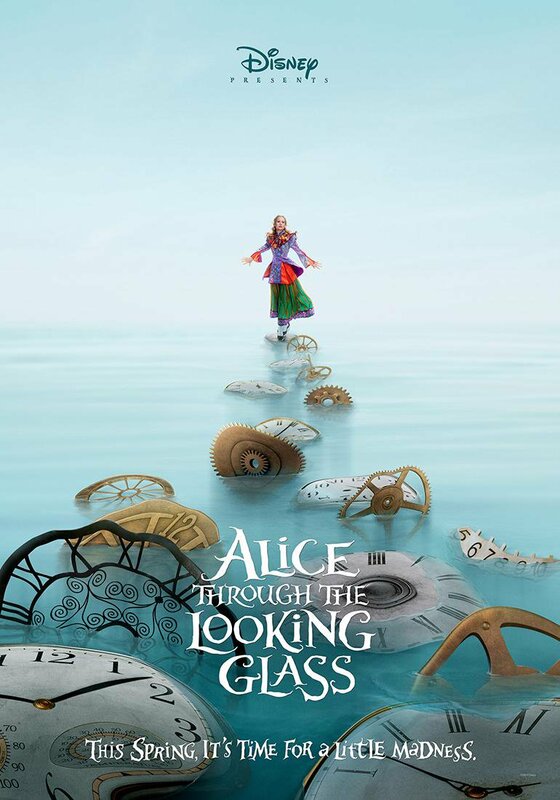 Alice Through The Looking Glass stars Mia Wasikowska, Johnny Depp, Helena Bonham Carter, Anne Hathaway, Sacha Baron Cohen, Rhys Ifans, Matt Lucas, Ed Speleers, and Andrew Scott. 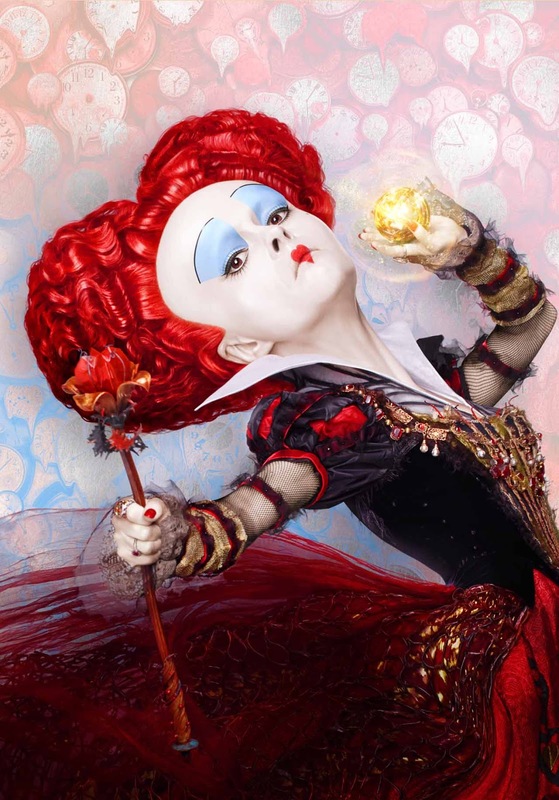 The movie will feature the voices of Stephen Fry, Toby Jones, Alan Rickman, Michael Sheen, Timothy Spall, Paul Whitehouse, Barbara Windsor, and John Sessions as well. 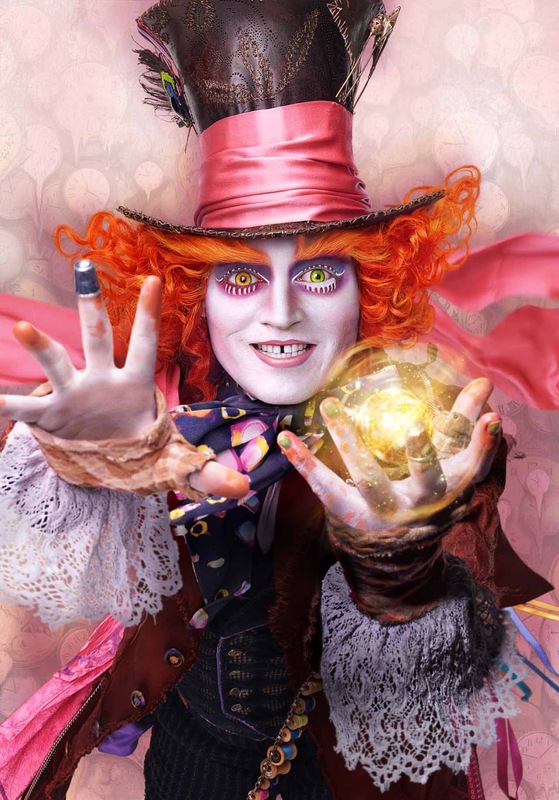 James Bobin will take over the directorial seat from Tim Burton. 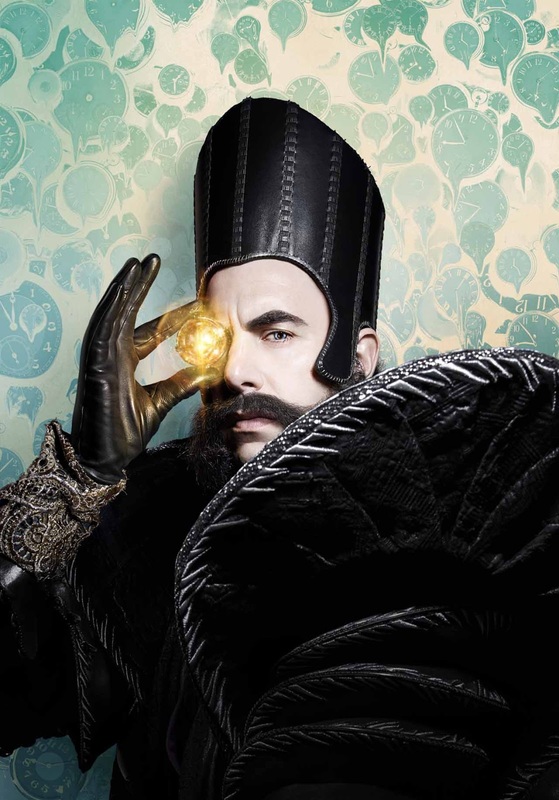 Check out the new trailer of Disney's Alice Through The Looking Glass. 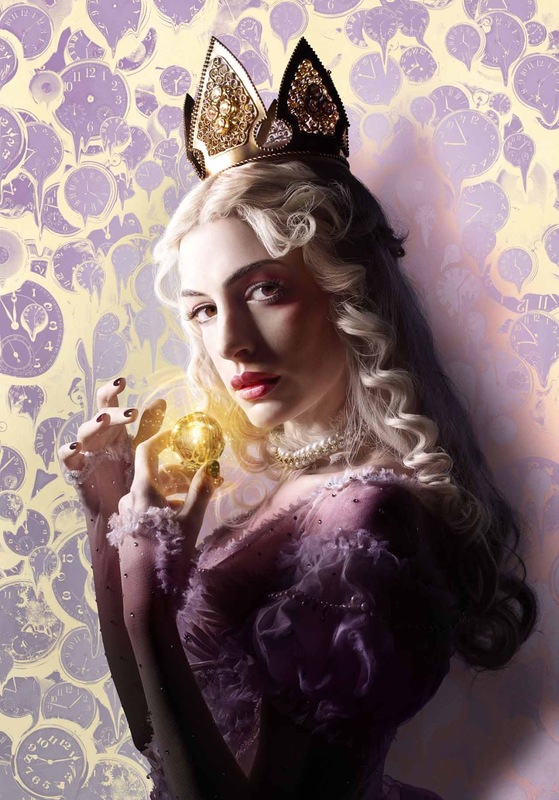 And here are the character posters! 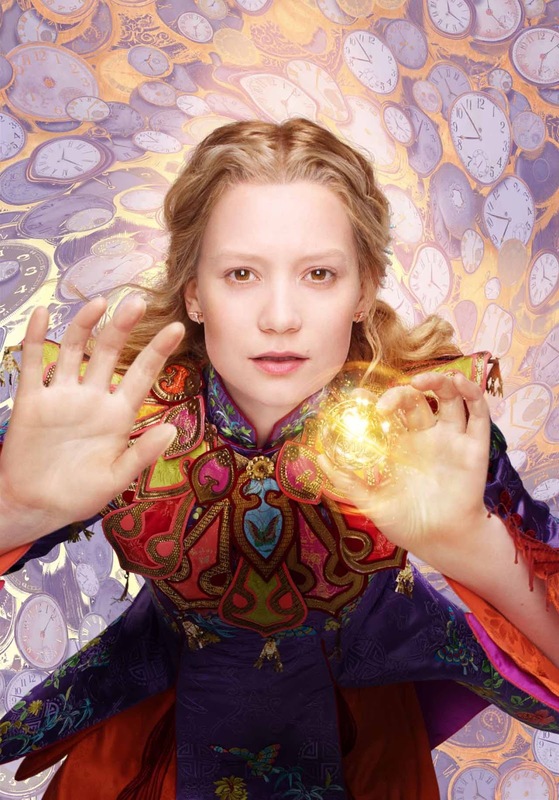 Alice Through The Looking Glass will hit cinemas on May 27, 2016.